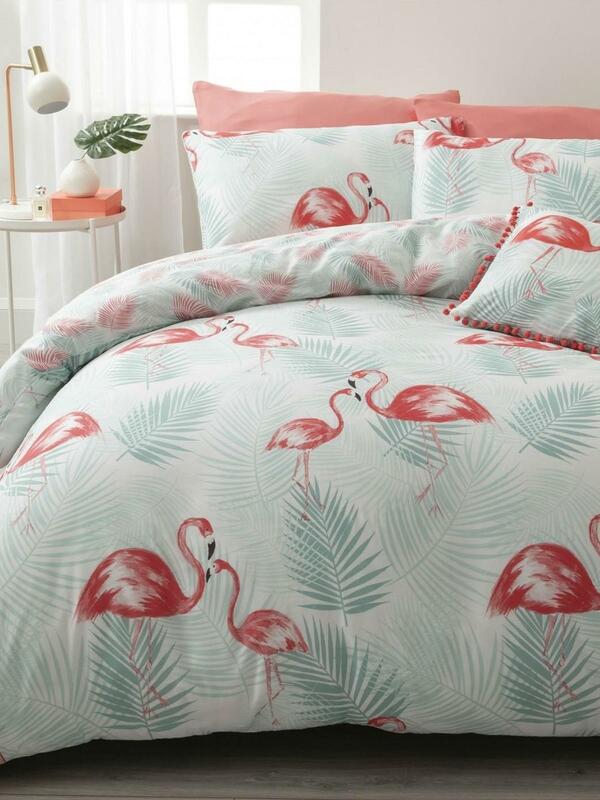 Welcome in summer with this bright, charming printed duvet set. 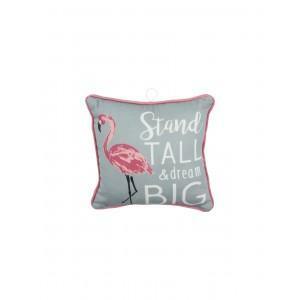 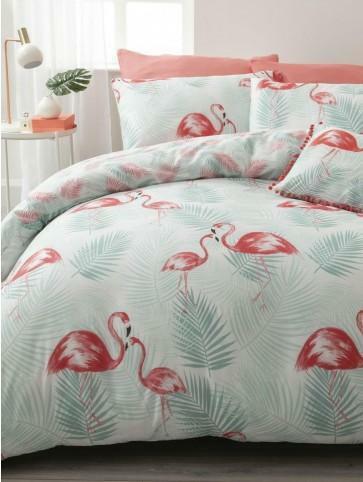 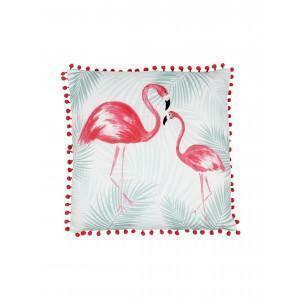 Tropical Flamingo features an on-trend duck egg and pink colour pallette and features a beautiful depiction of a Flamingo amongst palm leaves. 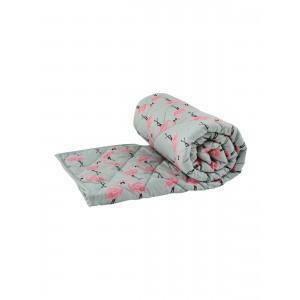 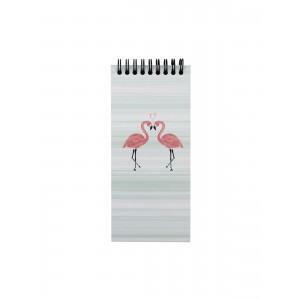 Crafted from easycare polycotton.